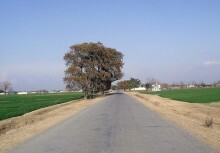 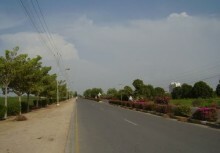 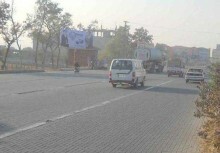 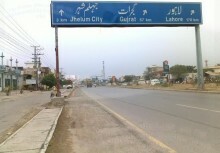 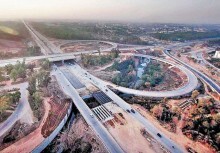 The proposed motorway connects Pakistan capital Islamabad to provincial (NWFP) capital Peshawar. 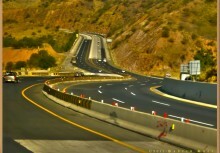 Islamabad-Peshawar Motorway is a 6 lane Dual Carriageway with full access controlled facility. 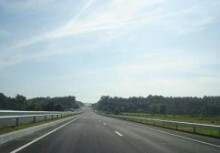 The length of the motorway is 154 km. 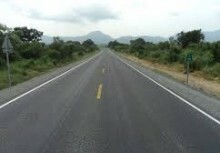 Each carriageway is 10.95 M wide with 3 meters shoulders on each side and a 5 meter wide median. 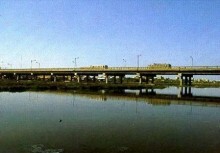 There are three major river bridges en-route over Indus River, Kabul River and Haro River. 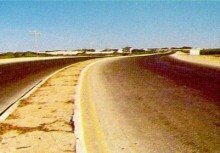 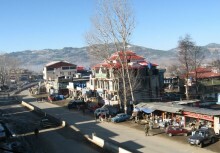 The design of original alignment 189 km was completed in November 1992 (in 4 Months). 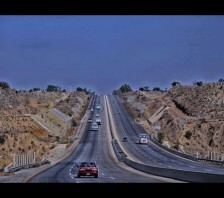 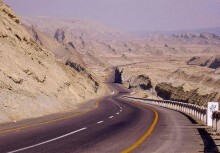 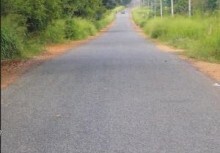 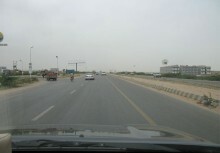 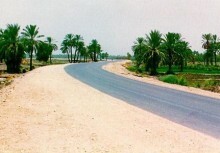 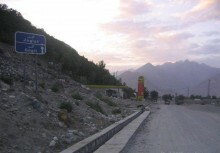 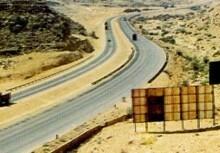 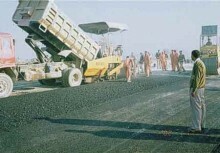 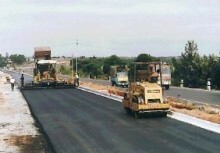 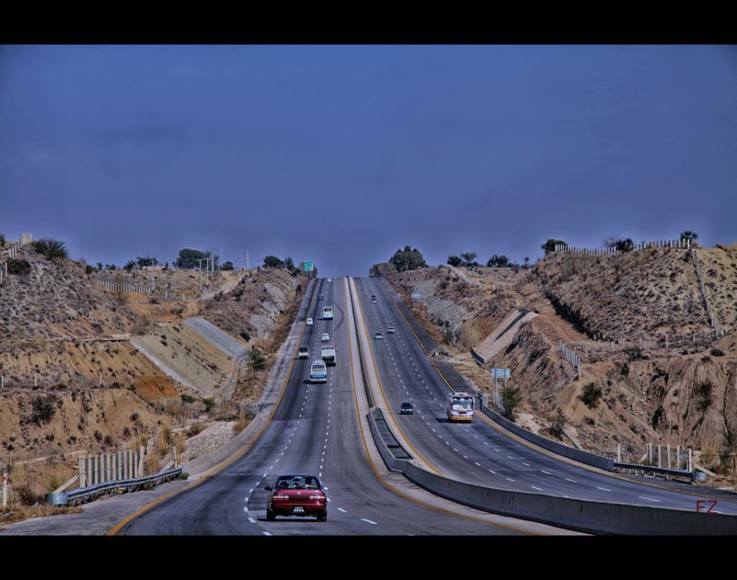 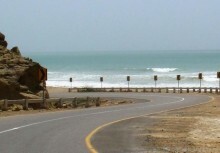 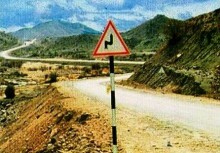 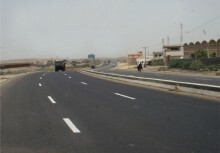 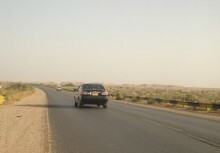 The motorway was re-designed according to the GOP change of alignment (154 km) on the request of NWFP Government. 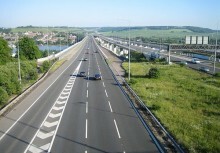 Prepared estimates of traffic for the motorway facility by modelling the traffic on all major highways in the vicinity of the project route. 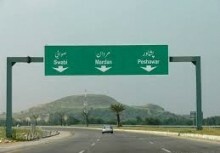 Traffic model was developed on the basis of data input obtained through fresh traffic counts, origin - destination surveys, speed surveys and other trip-marking pattern of the area. 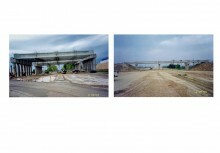 In addition, the turning movement traffic volumes at the proposed interchange locations was also estimated by using traffic model. 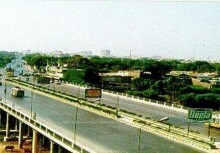 This entire traffic was then projected for the design year.